Surge Radio broadcast a series of special live sessions at the world-famous Abbey Road Studios in London on Thursday. 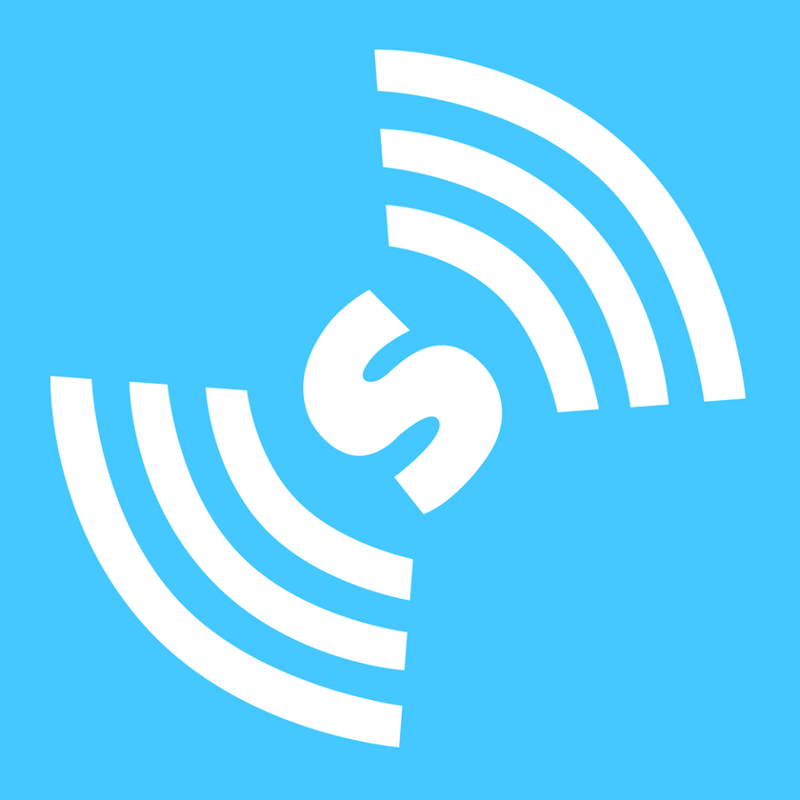 Our student-run station were recording live between 12:00-16:00 via their website at www.surgeradio.co.uk. Local musicians joined the team to perform live on the show, including Portsmouth-based singer-songwriter, Jerry Williams and Will Joseph Cook, an indie solo artist with several million streams on Spotify. 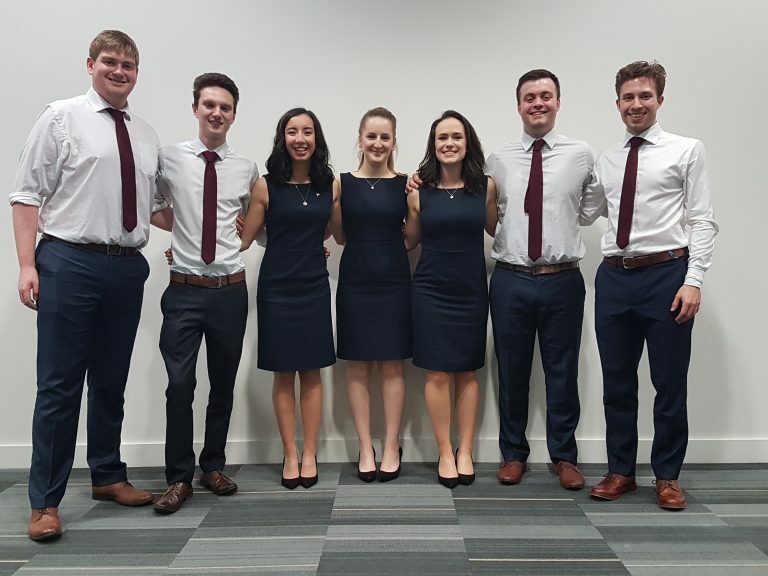 Enactus Southampton have secured a place at the Enactus World Cup 2017. We’re delighted to announce that Enactus Southampton, our student-run social enterprise society, have won a place at the Enactus World Cup 2017. The group presented at the Enactus UK 2017 National Final on Tuesday 12 April 2017 at the ExCel London. 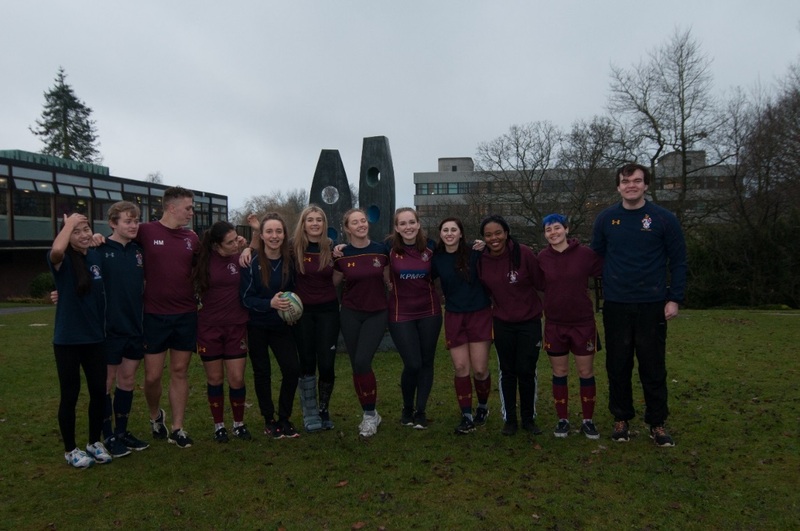 Students Jake Davies, Stephanie Kirk, Amy Chandler, Marcus Earee, Megan Evans, Josh Long and Alexandre Beardshall showcased two of their international projects in a bid to win a place at the prestigious World Cup event. 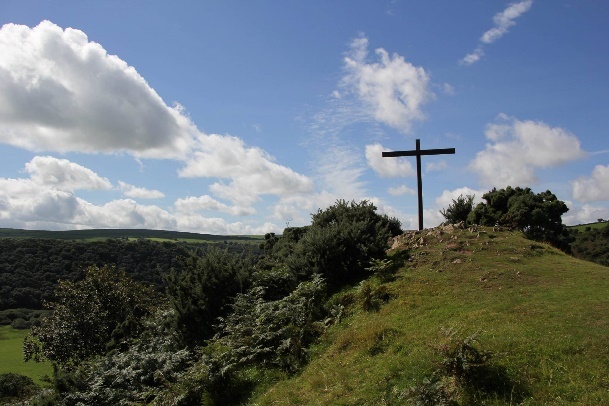 While we sit munching on chocolate eggs in the sunshine surrounded by pretty daffodils, all we can think about is the long Easter weekend ahead. But it’s worth reminding ourselves why we enjoy these holidays, so we caught up with Rehana Nurmahi from Christian Union to ask more about the origins of this springtime religious tradition. 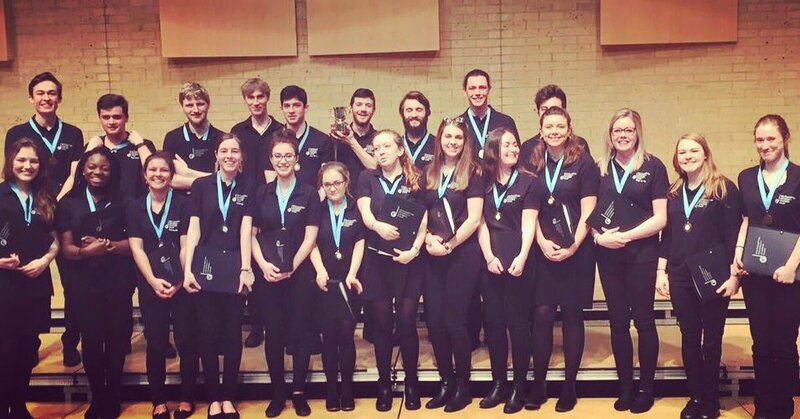 Our Chamber Choir society has won a trophy for the Class 130 – Open Adult Choir in the 91st annual Southampton Festival of Music and Drama on Thursday 16 March in Thornden Hall, Eastleigh. The group performed a twenty-minute recital of four varied pieces including: “Ah, Sun-flower!” and “Adieu! Farewell Earth’s bliss” by Jonathan Dove, from his fantastic “The Passing of the Year” song cycle; “E si fussi pisci” by Berio – a light-hearted Sicilian love song; and “Crossing the Bar” – a poem by Tennyson, arranged for four-part harmony by Arbo. 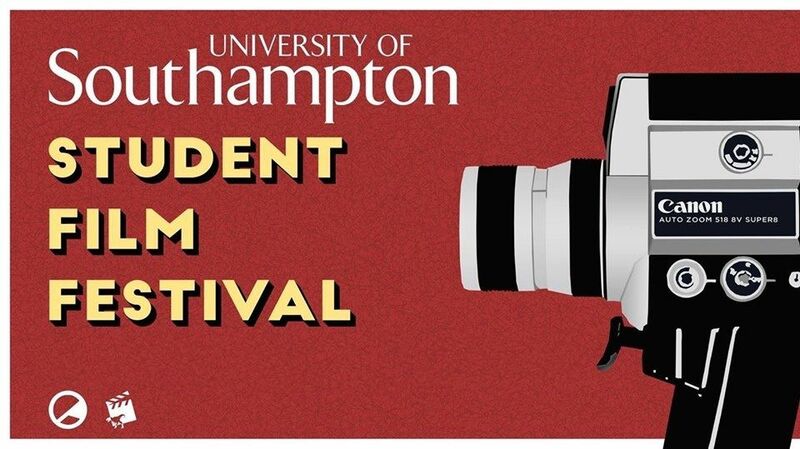 The Student Film Festival returns to Union Films this Thursday. 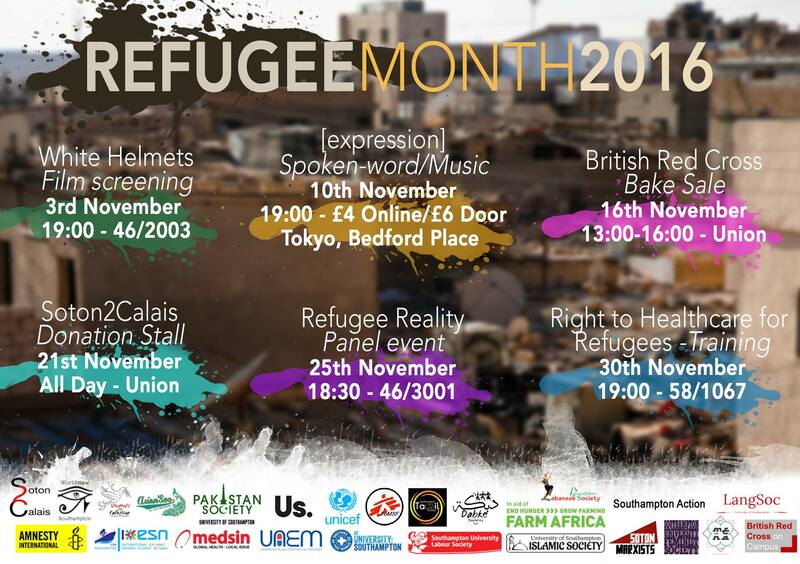 The student-led event is set to begin at 18:00, featuring screenings from the sixteen shortlisted films at the black tie evening. Surge Radio are embarking on their annual 48 hour broadcasting marathon on Thursday to raise money for Comic Relief. The marathon, which will be broadcast live outside the Union building on the Redbrick, is due to start at midnight on Thursday, ending 48 hours later at 00:00 on Saturday 25 March. 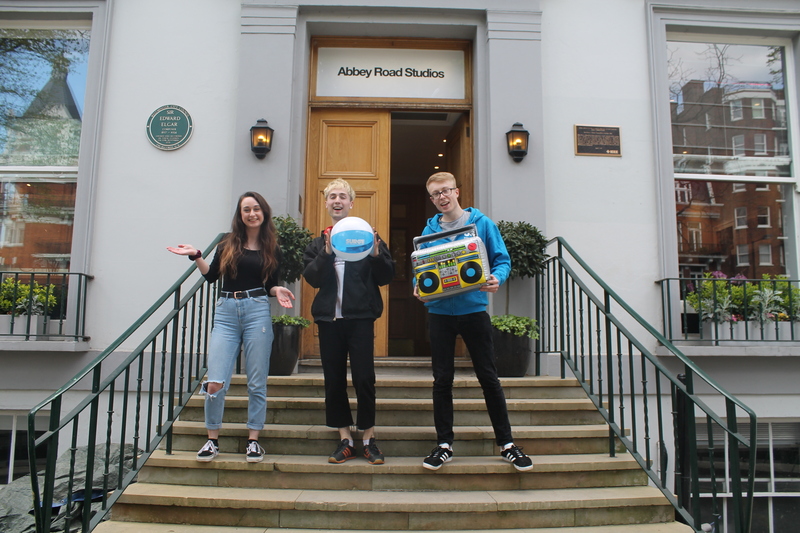 The 40 strong team of volunteers aim to raise £480 for Comic Relief in association with RAG (Raise and Give) society through a series of competitions, on-air challenges, and games. Our very own Paintballing Society has come first in the ‘Student Cup’ National Paintball Competition on 25-26 February. 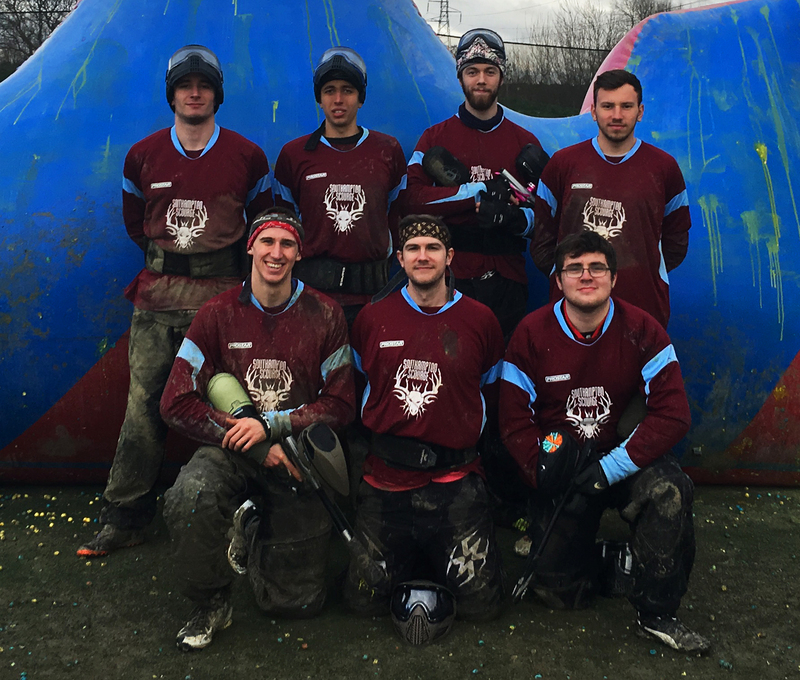 The sixth annual tournament, organised by the UK Student Paintball Network and run by the team at the Central Premier Paintball Series (CPPS) paintball site, was held in Penkridge, Staffordshire, featuring 19 teams across two divisions, making it the biggest competition yet. We provided the group with £265 to go towards the subsidised travel and the tournament entry free. What would you think if we asked you – what are Rugby Football players like? You might perhaps imagine 15 oversized, hairy and muddy men in the field of play? Do you hear their low grunts or maybe wince at the thought of bone crunching tackles? Does it conjure thoughts of wasted exertion in fruitless pursuit of an oval ball? Well, if that is what you thought you couldn’t be more wrong. LGBT+ Society are on the Concourse in Building 42, Highfield campus, today creating a rainbow banner of handprints in support for LGBT History Month. 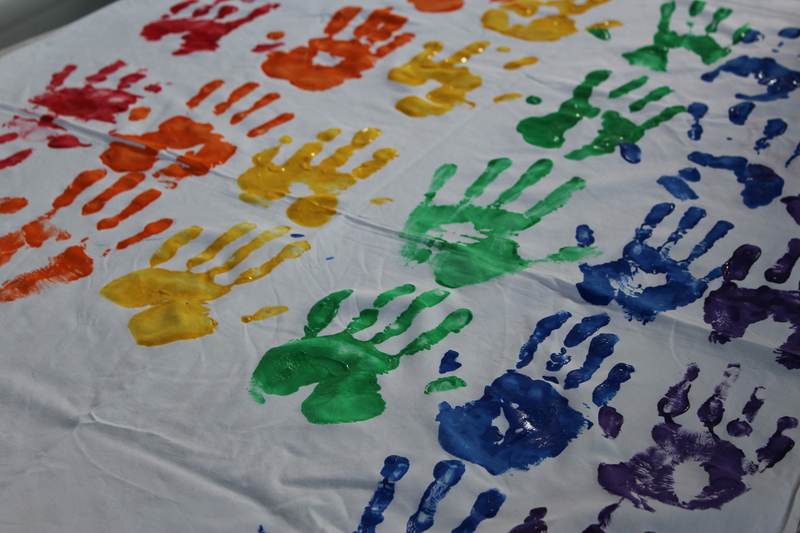 The student group have rallied students to use their handprints to celebrate equal opportunities for LGBT+ rights. LGBT+ Society President, Jonathon St Clair-Smith says, “We’re making the banner to show unity within the community”. Pop down to the Concourse before 15:00 today to show your support with a rainbow handprint and look out for the finished banner, which is due to be displayed at the Union Reception.